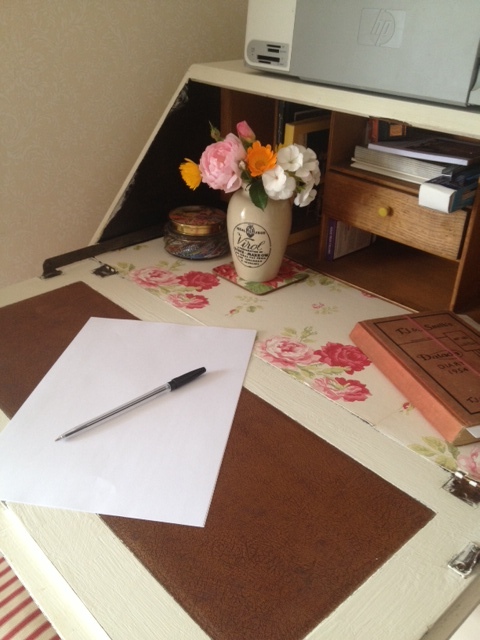 I’m going to sit right down and write myself a letter……. Letter to my sixteen year old self…..
Well hello! I remember you! you were that girl with the world at her feet,but fear in her heart.If only you could see what a wild and wonderful life you could have! There will be long sunny days,embrace them.Walk barefoot on the grass,take more holidays,eat ice cream for breakfast if you want to,dye your hair blonde,laugh more,stop being so nervous! Do something you love,every day. Stop hiding,you are beautiful,learn to love yourself now,for the day may come when you simply cant. There will be love and Marriage.A home and a garden which will be your sanctuary.There will be babies.Beautiful,precious babies who will change you forever,these old but new souls,in who’s eyes you will see the face of God.This then is your bliss. There will be choices to make,choose carefully my Darling,trust your gut,for your heart is a wayward Gypsy and can lead you astray,reign it in now. Friendships will come and go.Let them.Life is about change,accept everything with as much grace as you can.Learn the art of letting go,it will serve you well later. There will be loss my love,a dark night of the soul,tis the way of life,but it is a long way off,relax,stop worrying.You will rise again. Meet lots of new people! but learn to be alone and like it.Find beauty in the ordinary,care less about what people think.Write that book,stop the ridiculous dieting! spend more time at the beach.Dance with your dad every day. Next Article Return of the sporadic Blogger…..